Want to change up your weeknight menu? Curtis and Dylan have a few ideas! 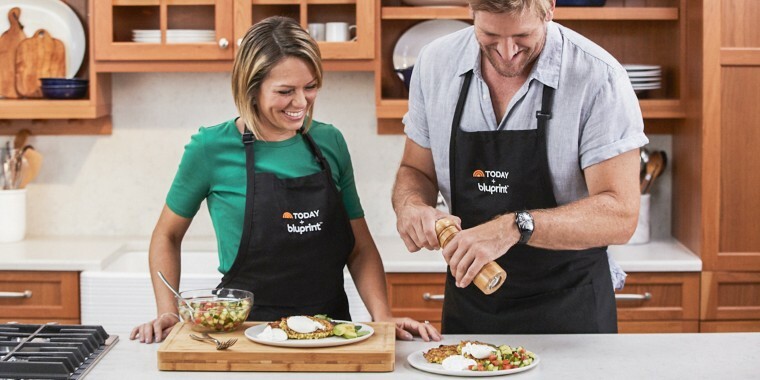 Take our free TODAY Food Cooking Class on weeknight cooking, hosted by chef Curtis Stone and TODAY's Dylan Dreyer. On the weekends, we can devote an inordinate amount of time to a low-and-slow cooking project, if we want, but during the week, it's a miracle if we can get properly cooked pasta out on the table. But chef Curtis Stone and TODAY's Dylan Dreyer want to change that. They think that everyone should be able to get creative while cooking on weeknights — even if they're in a time crunch. And, in a special online class brought to you by Bluprint, an NBCU company, they're going to teach you how to do just that. You can sign up here for our fifth (!) TODAY Food Cooking Class, Weeknight Cooking, hosted by Curtis and Dylan, who will share their secrets for making fast, fuss-free meals the whole family will love. Think: quick and tasty tacos, flavor-packed pastas and more. And, it's free when you sign up for a 7 day trial! "Weeknight cooking means getting the family around the table, lots of great conversation, which is all driven by something fantastic to eat," says Curtis. Whether you've got 20 minutes or an hour, they've got you covered with quick and easy weeknight recipes, including 5-ingredient meals, breakfast for dinner, one roast that makes two meals and Korean tacos (below!) that you're going to make over and over again. SIGN UP NOW TO TAKE THIS TODAY FOOD COOKING CLASS! "Who doesn't love Taco Tuesday? 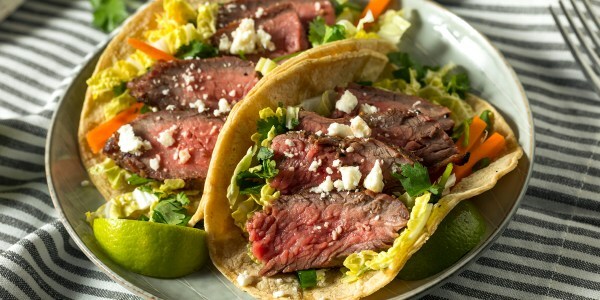 Tacos solve all the weeknight cooking dilemmas," says Curtis. 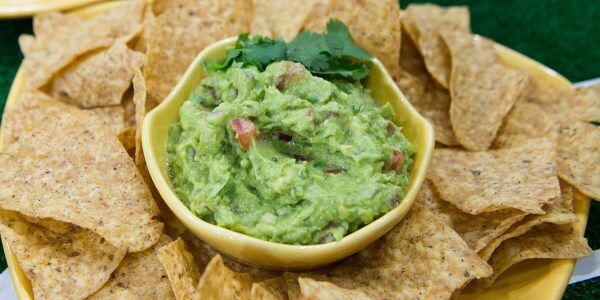 "They are fast, customizable (for those fussy eaters), and fun to eat. This Korean-inspired version has a ridiculously delicious flavor-profile that breathes new life into the tired taco routine." So ... what's Bluprint? Well, have you ever wanted to learn a new hobby — like, say, baking — or just get better at that hobby? Bluprint can help with that. From cooking to photography (food photography?! ), Bluprint is the best way to learn and create, for the whole family, as our experts, classes, projects and tools deliver immediate results. And this week only, it's free — so try it out here!